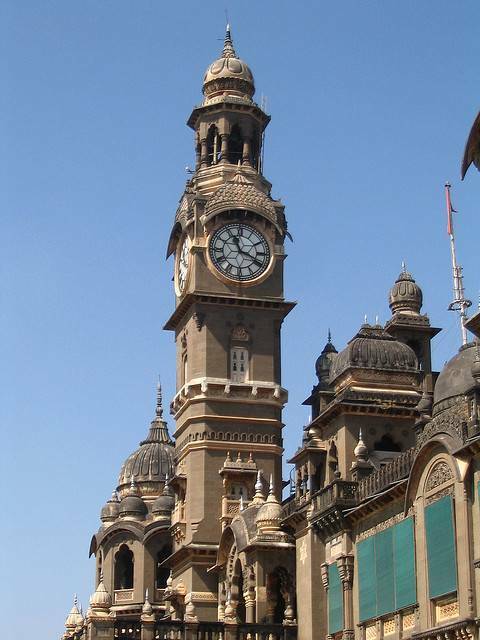 The Maharaja’s palace is also known as the New Palace, which has been built in 1888 on the designs of Mant. The Palace is a mix of Rajasthani , Gujarati and Jain style of Architecture. The Palace has been converted into a tourist spot with beautifully landscaped gardens, a lake , a zoo and a museum inside its premises. The black polished stone gives the architecture a beautiful and distinct look. The site is open on all days except Mondays, from 9.30 AM to 6.00 PM. If you a love historical sites, this one is a must visit.